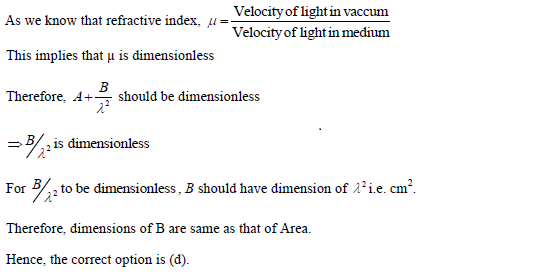 This article talks about important formulae and previous year questions of UPSEE examination related to Dimensions and Measurement that will surely help you in your preparation for the coming UPSEE examination. 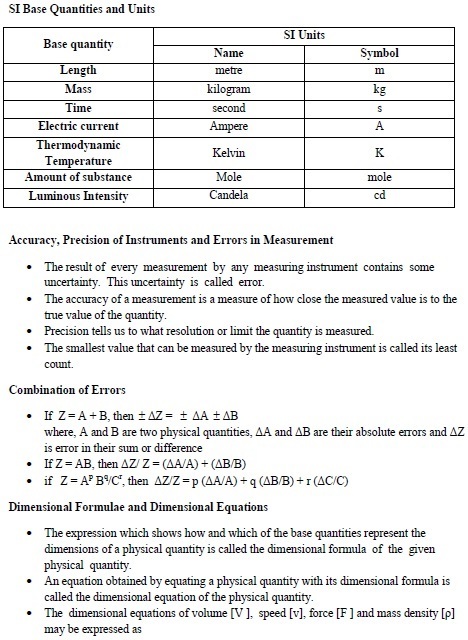 For UPSEE examination, the chapter Dimensions and Measurement is very important. This chapter is easy and after reading this article students can score good marks in UPSEE examination. About 2-3 questions are being asked from this chapter. This article talks about important concepts and previous year questions related to Dimensions and Measurement. The concept given in this article is in concise form and can be used for revision before the examination.